SOBIODA has developed specific assets to adapt to the market depending on its size. It uses its experience to answer the specific needs of its customers and adapt to market evolutions toward always more automation. It is based on its knowledge and skillness to manufacture standard products or specific references. It offers a wide range of products for the French market but also for export. The “flagship” product of SOBIODA is the BACT-R Plus. It provides an automated way and standardized atmospheres suitable for the cultivation of fastidious bacteria: anaerobic, microaerophilic and CO2 enrichment. 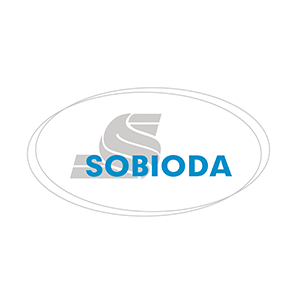 SOBIODA is ISO 9001 certified since June 2000, for its design work, manufacturing and distribution of materials and reagents for in vitro diagnostics. It is ISO 14001 certified since February 2013 for its environmental management system.